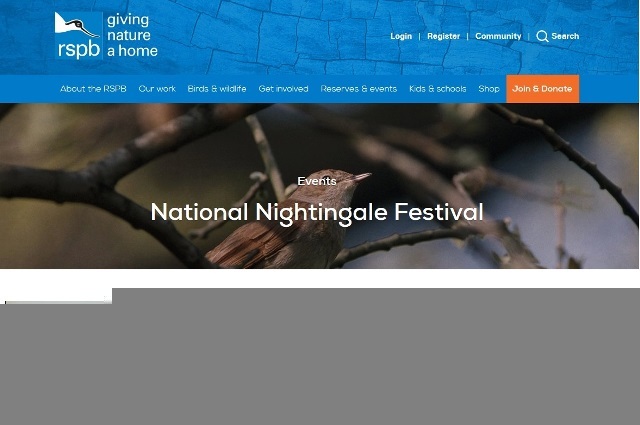 This year the RSPB has joined the campaign to encourage more people to celebrate live singing nightingales and promote cultural nightingale events by starting a ‘National Nightingale Festival’ website. This has been created by Adrian Thomas of RSPB SE who also leads the Society’s work on Lodge Hill. Visit the site here for listings of events you can take part in.